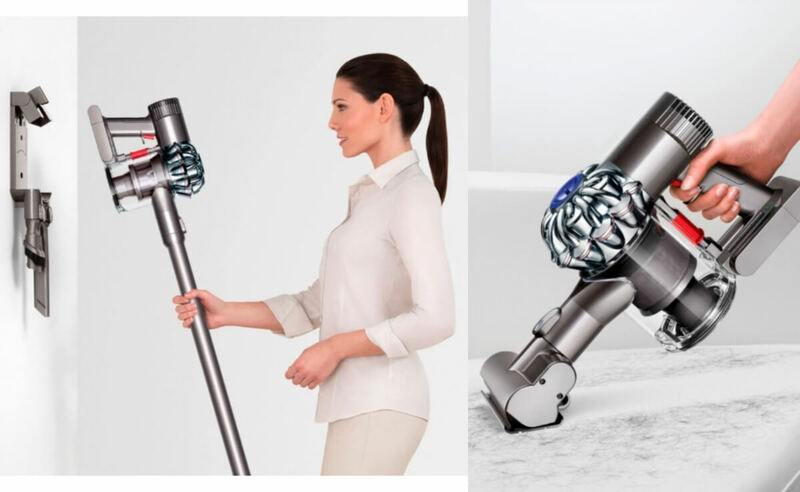 Dyson – V6 Animal Cord-Free Stick Vacuum $199.99 (Reg. $279.99) + FREE Shipping! Wow what a deal you can score right now at Best Buy! Right now they have the Dyson – V6 Animal Cord-Free Stick Vacuum for $199.99 (Reg. $279.99). Plus you also get FREE Shipping. If you need a new vacuum or have a bridal shower to go to, this you’ll want to hop on this deal. Look what Amazon sells this vac for!